If you’ve been on the edge of your seat, wondering when some Vanilla Ice might make it to the podcast (complete with the wrong lyrics…good job, guys), your day has arrived. 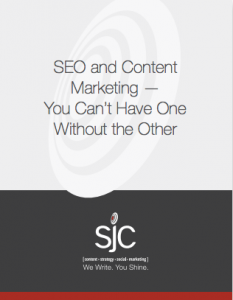 The final episode of the third season for Unfiltered Marketing, the podcast of SJC Marketing has just been dropped, and our team invites you to collaborate and listen. “Day in the life” videos of SJC team members doing their jobs. Check out how web design really happens or get on the set of the latest video production for a client. Interviews with clients that have made marketing waves. Now, you’ll notice in the podcast, that our hosts manage to compare this new vlog to both crop rotation and NBC’s The Office. We’ll let you figure that one out. 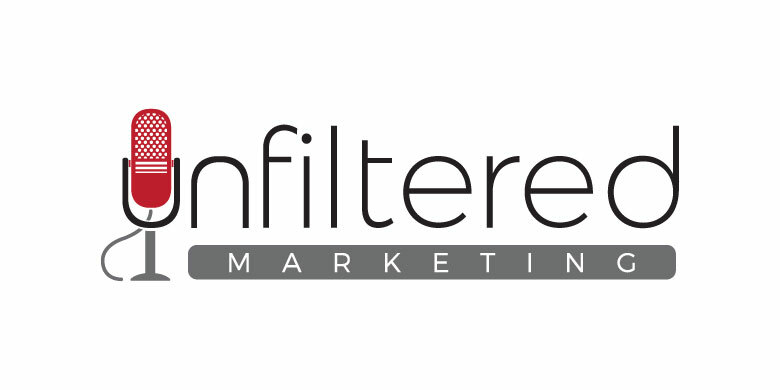 Check out the latest episode of Unfiltered Marketing, and be sure to watch for our new vlog, coming soon. Word to your mother.